Elementary kids think like scientists. In this phase of life your child wants to see how things work and learns best by experiencing it for themselves. Fountain Kids was designed with these ideas in mind. Our desire is to partner with you, the parent, in order to help your child come to know, love, and serve Jesus Christ. 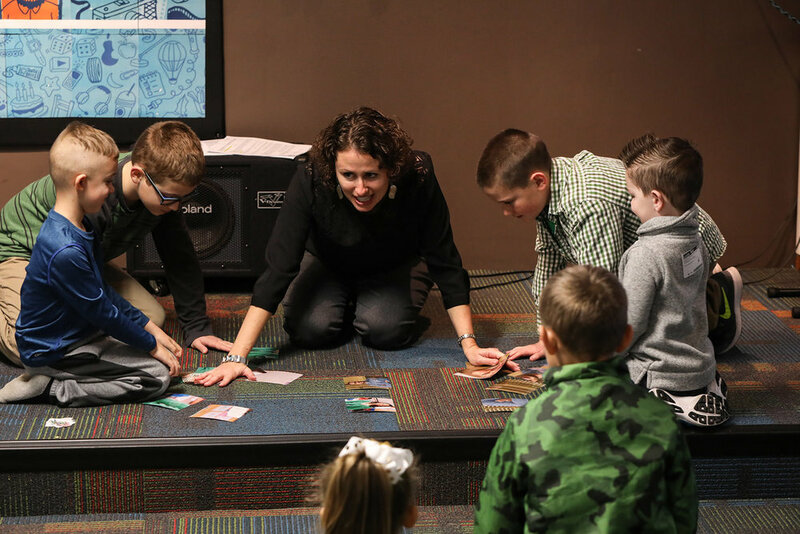 Each Sunday we provide a fun, safe, environment where kids are encouraged to grow their faith. Through interactive Bible teaching, energetic songs, and consistent community we hope to open the hearts and minds of our children to the adventures that God has in store for their lives. We can’t wait to see you!